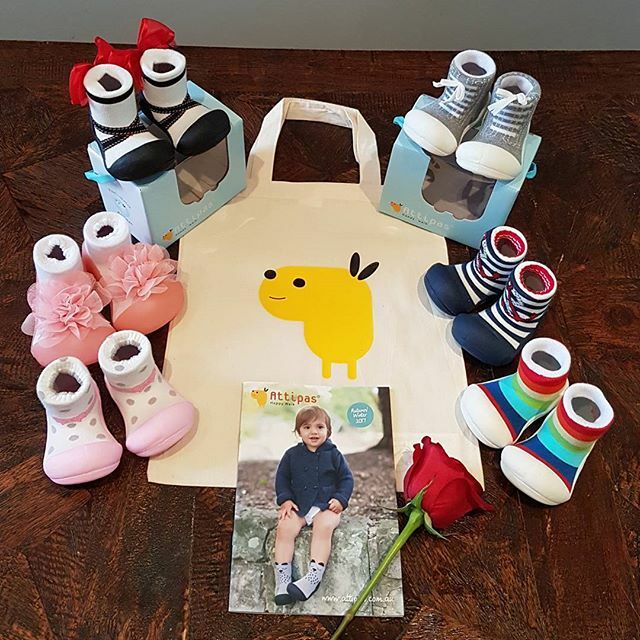 Attipas Baby Shoes have been chosen for 2017 Oscars Award. We are happy to inform you that Attipas was invited to Oscar awards gift show. Hopefully it would be great promotion and advertising of Attipas Shoes to all over the world. For more information, please visit to linked articles as below.